Playful loops, glitches and bubbling bass, Young Montana? is yet another artist of a new wave. An artist of a new generation ready to be taken seriously. Jon Pritchard is the 19-year-old producer behind the Young Montana? pseudonym, and his fast-forward career has been catching a lot of insider attention. Hailing from Coventry, the West Midlands region of England, Pritchard falls into the circle of artists recently featured on BTS, like Shlohmo, Letherette and S.Maharba, who’ve seem to come out of nowhere and raise the bar in electronic music. Earlier this year, Mary Anne Hobbs dubbed him her “favorite unsigned artist of 2010” and afterwards, the MAH/Los Angeles connection led to a signing with Daddy Kev’s Alpha Pup label. Pretty good for someone who started making music a year ago. 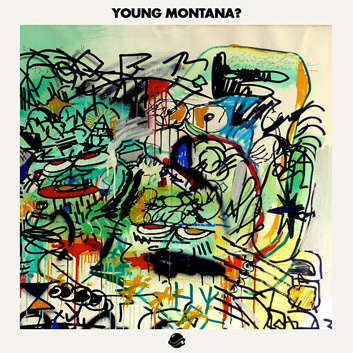 In what’s sure to be considered another BTS essential, Young Montana? drops this fantastic mix for Andrew Meza’s BTS Radio.